This bone-chilling polar vortex has claimed the lives of at least 11 people across the Midwest and Eastern U.S.
Today is the first day of February, which means Valentine's Day is just around the corner. 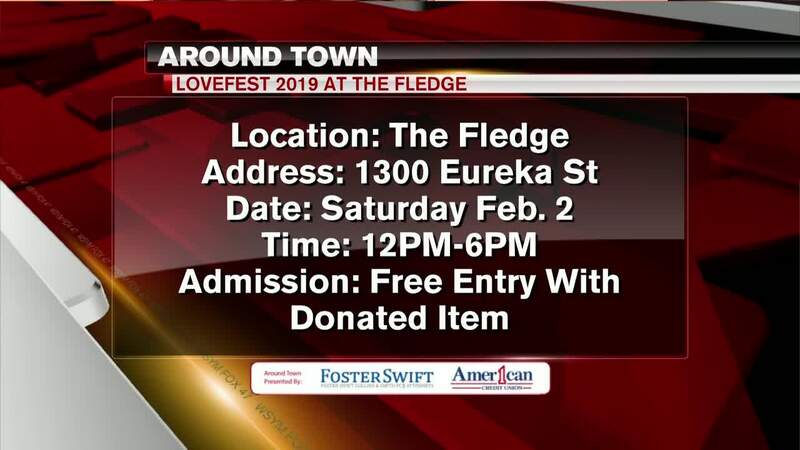 You can get a jump start on spreading the love this Saturday for "Love Fest 2019 at the Fledge"
Eastside Art Space is partnering with the Fledge for the event. This is a pop up market and family friendly event that will have shopping from local artists and makers for all kinds. Guest are recommended to bring cash for shopping and a warm item to donate like gloves, hats or a non perishable food item in order to get in for free.